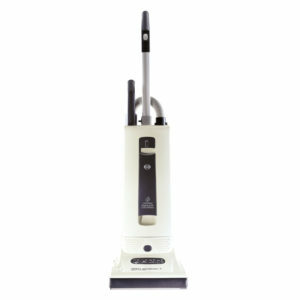 Made in Germany, SEBO offers the world’s best vacuum cleaners for pet hair removal, allergy and asthma relief, ease-of- use, and reliability. 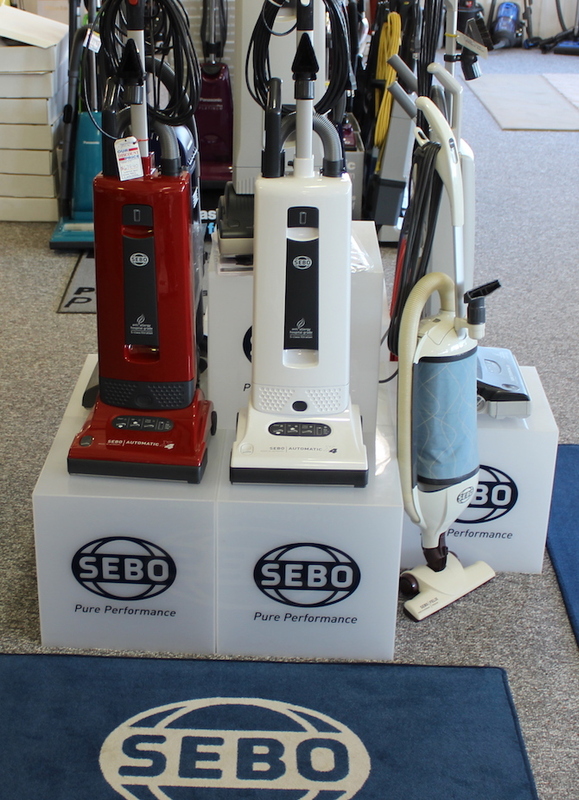 SEBO products include Upright Vacuum Cleaners, Canister Vacuum Cleaners, Power Heads, Dry Carpet Cleaning, Suction Floor Polisher, Vacuum Cleaner Attachments, Vacuum Bags and Filters and SEBO Spare Parts. 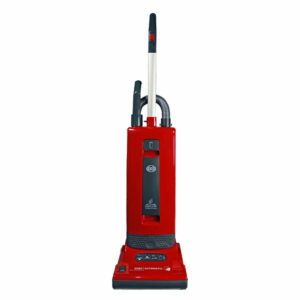 A to Z Vacuum offers a variety of high quality SEBO products at the best prices you’ll find anywhere. To learn more about SEBO use the link below.